A tight grocery budget might be scary at first, but the good news is you can really make your budget go far when you head to Aldi! 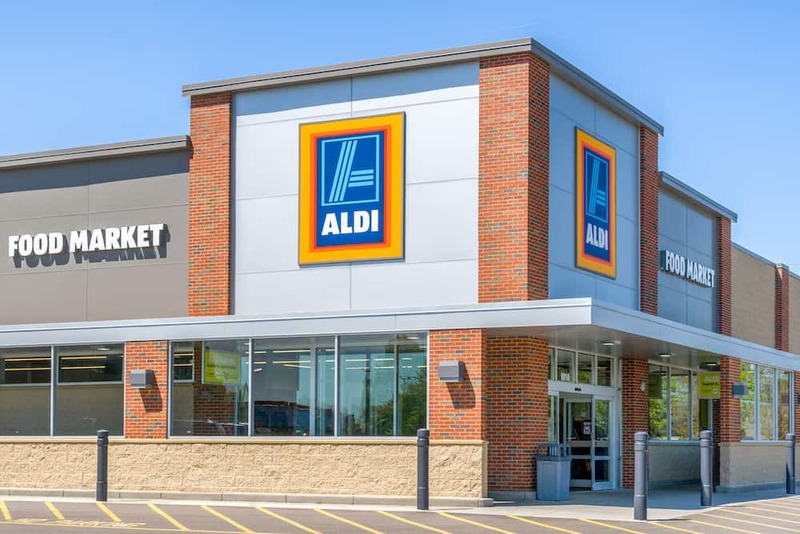 Even with just $20, Aldi is the perfect place to score the groceries you need without going over your budgeted amount. So what can you get for $20 at Aldi? Let’s find out. Look below at what to buy at Aldi with a $20 budget, and see just how far $20 can get! 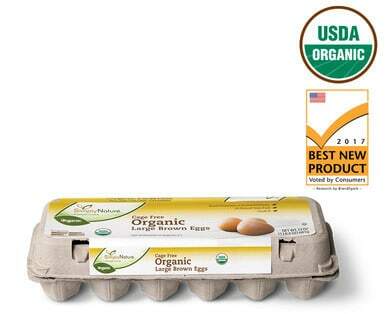 For around 70 cents a dozen, eggs are great for baking, hard boiling, using in salads, and for getting that early morning protein fix. Very rarely is Aldi milk priced more than $1.99 a gallon. You can often times get a half gallon for as little as just one dollar. If money is tight, a $1.99 gallon of milk can help. For just 70 cents to $1, Aldi sandwich bread is perfect for toast, sandwiches, making bread crumbs, or using in all sorts of other recipes. Enjoy it in white, wheat, and even honey wheat. Not only does Aldi offer a huge variety of dried pasta and rice, but you can buy it for 79 cents to $1 per box. 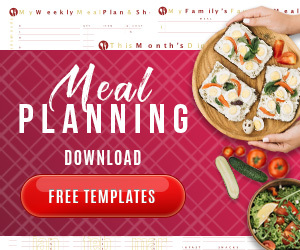 These are great for casseroles, pasta salads, side dishes, and so much more. Pickup 2 boxes for $2 in your budget. 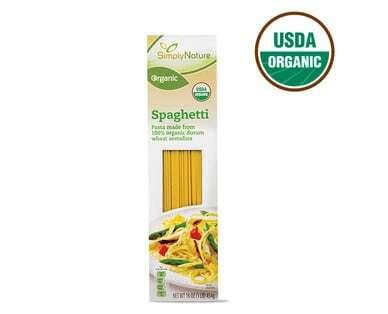 You can find great prices on Aldi organic and gluten free pasta as well to fit within your budget! Find 3 pound bags of apples at Aldi for just $3! These are great for lunches, snacking, and of course baking. For .99 you can get a package of tortillas, perfect for sandwich wraps, tacos, burritos, and even for baking into homemade tortilla chips. You definitely want to check out the Aldi weekly meat specials each week. They change often and are hot, hot, hot! You can find ham for as low as 79 cents a pound, or chicken for as little as 99 cents a pound! Grab three pounds of meat for around $3 and start cooking! Find mandarin oranges, refried beans, green beans, corn, and all sorts of other canned fruit and veggies for as low as 50 cents! These are perfect for soups, casseroles, tacos, and more. Pickup 3-4 cans and spend around $2. Find cheddar, swiss, and colby jack cheese blocks for just $1.69 each. These offer high calcium snacking and can be used in all sorts of dishes such as sandwich melts or tacos. We prefer the Aldi brand cheese to the major brands. For your fresh veggie fix, grab a bag of baby carrots for a buck. These are perfect for dipping and snacking, salads, and of course stews and soups. Aldi brand pretzels are just $1 for a generous sized bag. Snack on them, break them and use them to coat chicken for baking, or dip them in peanut butter! As you can see, you can get some serious bang for your $20 at Aldi! 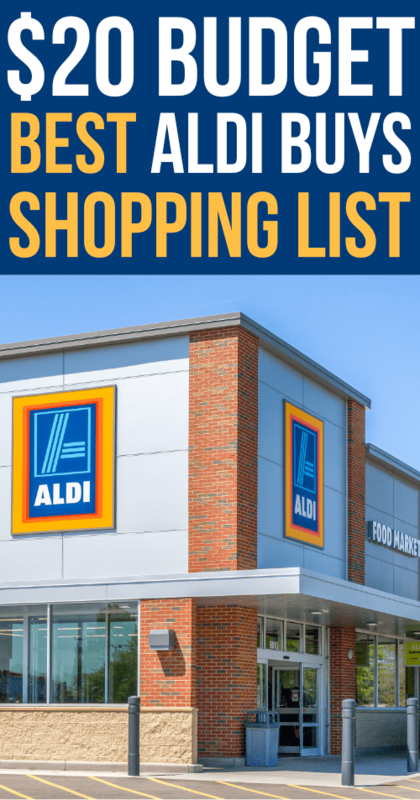 Consider these suggestions for what to buy at Aldi the next time you are limited on cash, and see how helpful they can be! 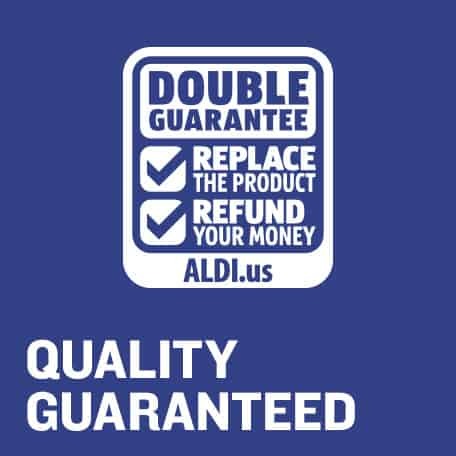 Also, every purchases is backed by Aldi's quality guarantee! 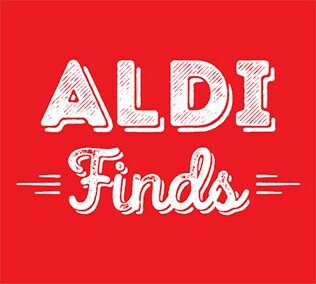 You can shop and try the Aldi brands with confidence. 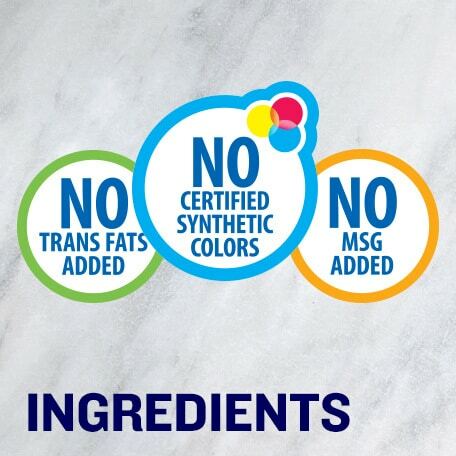 We have never had a bad product at Aldi, in fact many of their products taste better to us than the name brands now! 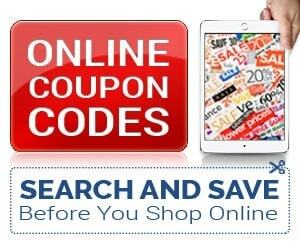 What are your favorite Aldi Finds?